Rev. 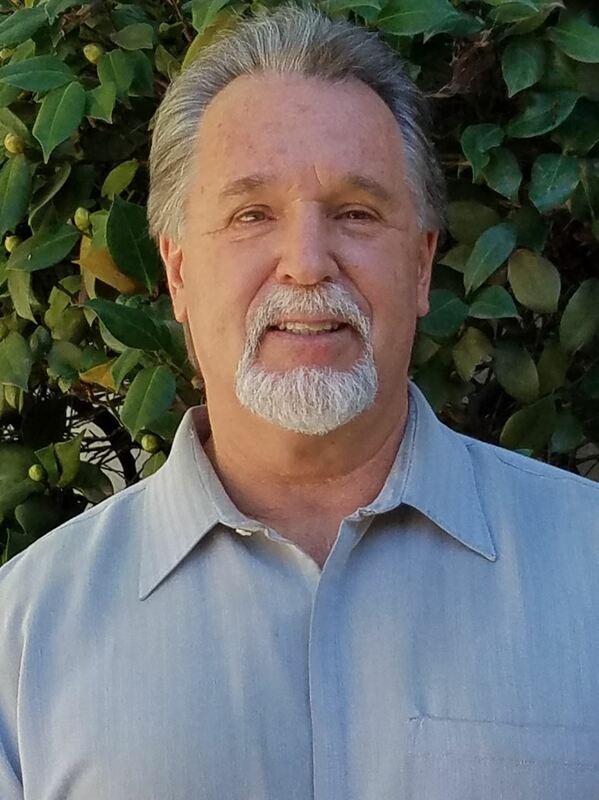 Kris Collins became a licensed Spiritual Counselor in 1986, graduated from the Ernest Holmes School of Ministry in 1992, and became Senior Minister for the Sanctuary for Spiritual Living, Covina, in 1996. She is known for facilitated the creation of the Practitioner 1 Classwork used by the Centers for Spiritual Living, and leading the Wednesday morning meditation on "The Faces of God" at Asilomar for the last 8 years, for her annual Women's Retreats, and for the many workshops she teaches at our beloved church. Rev. 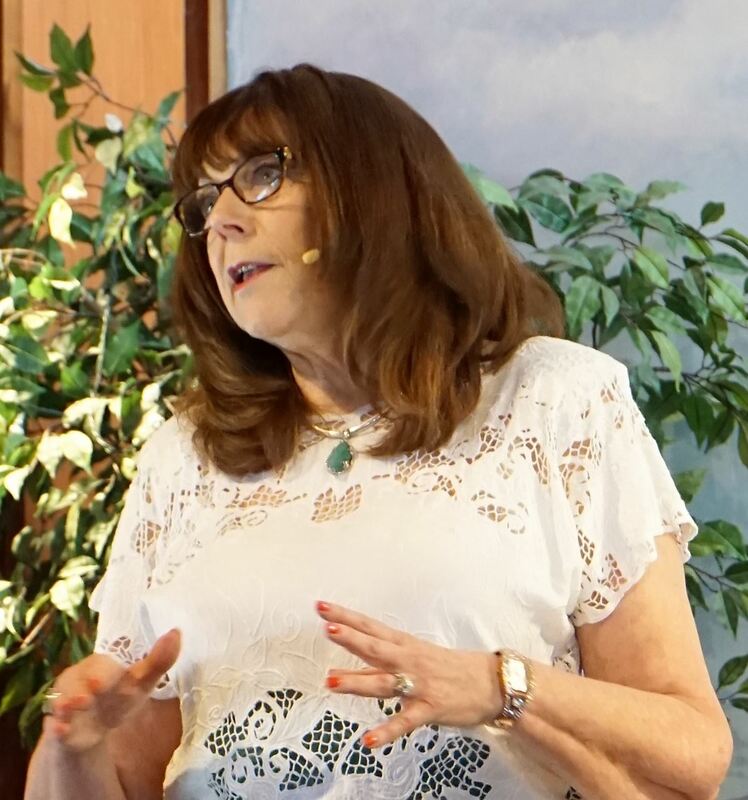 Kris' love of people, deep spiritual connection, and passion for life come across in her speaking and teaching and have assisted thousands to find their own passion and transform their lives. Reverend Carol Bliss graduated from the Ernest Holmes School of Ministry in 1994, served in many churches and was ordained as a minister on January 18, 2013. She is an author and artist and an award-winning professor at California Polytechnic University, Pomona and Claremont Graduate University where she teaches spirituality, creativity, communication and ancient wisdom traditions. Rev. Carol has led retreats and workshops on creativity and spirituality for more than twenty years and is the founding director of spiritual salons for elders at the Gay and Lesbian Center in West Hollywood. Rev. Greg Dorst J.D., CADC II, brings a wealth of personal, philosophical, legal and business experience to every congregant he serves. Rev. Greg attended Claremont McKenna College and the University of La Verne College of Law. In 1998, Rev. Greg gave up the practice of law and turned his attention toward non-profit work. Between 2004 and 2011, while working within the business community as a non-profit CEO, Greg obtained his Practitioner and Ministerial Licenses, gaining both a working knowledge and a mystical perspective of the Science of Mind. He is a teacher, a philosopher and a speaker, teaching the Science of Mind in a Center for Spiritual Living as a licensed Religious Science Minister.